Receiving regular dental care ranks as a vital part of protecting your oral health from the effects of tooth decay and gum disease that can permanently damage the health and appearance of your smile That’s why at Northfield Family Dentistry, we’re current offering a $89 Dental Exam, X-rays and Cleaning Special. 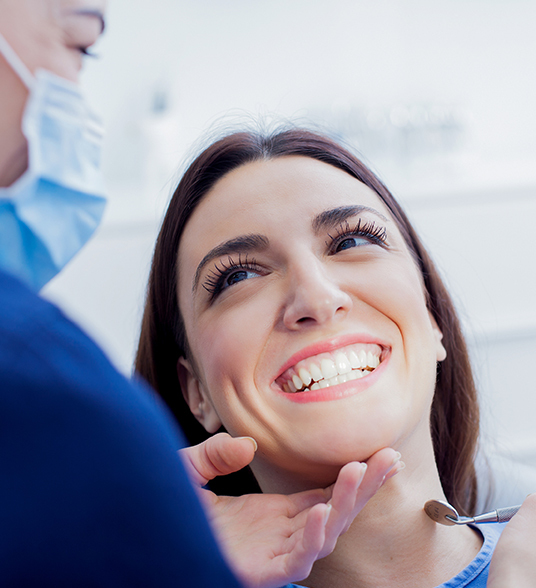 Frequent dental exams provide our doctors with the chance to spot the early signs of dental decay and disease that can permanently impact the health of your smile. 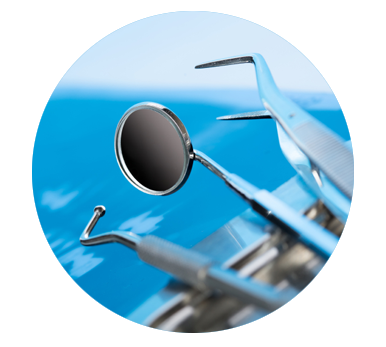 Cleanings provide our team of gentle dental hygienists with the opportunity to remove plaque deposits from the surface of your teeth. Take advantage of our $89 Dental Exam, X-rays and Cleaning Special by contacting our office to schedule your appointment today. *Offer applies to our cash (non-insurance based) patients. Other restrictions may apply. Northfield Family Dental is conveniently located at 8361 Northfield Blvd, Denver, CO 80230 and is now accepting new patients. Northfield dentists and the rest of our staff at Northfield Family Dental provide the latest and most advanced Preventative, Cosmetic and Restorative dental care services available. Our staff of dental care professionals work with patients of all ages to help them meet their individual oral health goals. We offer dental care procedures and treatments that include: comprehensive dental care for the whole family, including regularly-scheduled dental exams, digital X-rays, and teeth cleanings. At Northfield Family Dental, we also offer affordable cosmetic dental treatments that include: composite dental fillings, teeth whitening, tooth bonding, porcelain veneers, and other cosmetic dental procedures. For patients suffering from periodontal disease, we offer services that include gum disease treatment, scaling, and root planing. We can also help restore the look and health of your smile with dental services that include dental implants, crowns, bridges, and dentures. Call today to learn why Northfield Family Dental is the right dentist in Northfield for you and your family! The comfort and care of our patients always comes first at Northfield Family Dentistry. 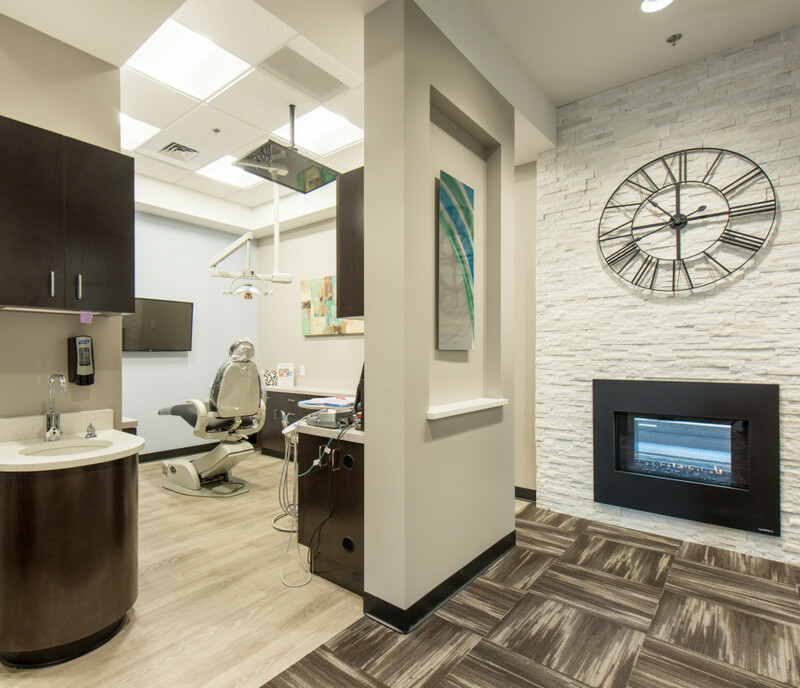 We strive to make every visit to our Northfield dental office a convenient one where your needs are met and expectations exceeded. 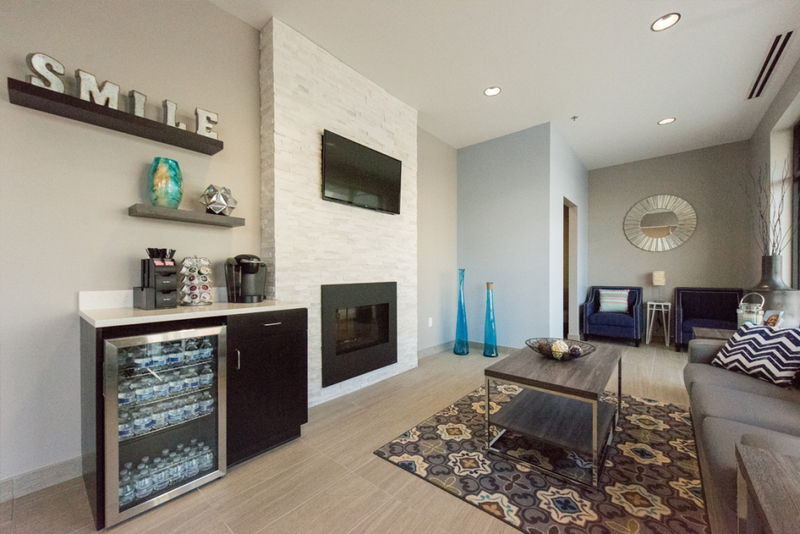 To make every visit a little more comfortable, we offer amenities like bottled water, coffee, blankets, in-office Wi-Fi, and oral sedation during appointment times. They have set up a flawless plan! This has only been my second time coming back (6 month cleaning) but I have never had a more positive experience at the dentist. They have set up a flawless plan to assist my dental journey. Although I am not able to afford the work I need just yet they have not bullied me, judged or given me grief. The staff are warm, welcoming and informative. I would recommend coming here to anyone you know! I absolutely love Northfield Family Dental! I absolutely love Northfield Family Dental. Dr. Cardon is top notch and always calls to check on me after any procedures. He explains everything so clearly. His hygienist Evelyn is a gem. I always enjoy my time with her. 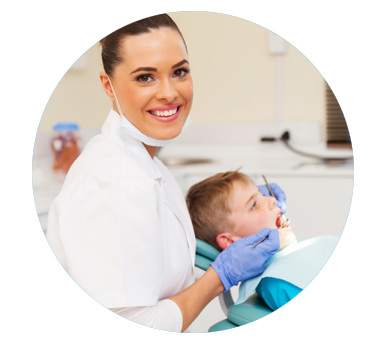 The entire staff – front desk and other hygienists – are welcoming, kind, quick to return calls. We moved 20 minutes away, and I will definitely continue to make the drive to see them. This office is amazing! Scheduling was a breeze, and they were on time for my appointment!! The office staff was very friendly and the dentist was extremely knowledgeable. The scheduling was a breeze! The atmosphere was clean and inviting, the equipment and technology is state of the art and the management staff even takes the time to step out and say hello to make sure you are happy. I would recommend this place to everyone!!! Everyone I met was friendly and fun! Everyone I met was friendly and fun. Not that cleanings are on the top of my fun list, but I certainly don’t dread my checkup in 6 months. Best goodie bag ever*! *I may have received special treatment due to my exceptional dental hygiene. Not every middle-aged man should expect a full color print out of smile to be displayed proudly on refrigerator. What a great experience! Northfield Dental is a very nice state of the art facility and staff is very friendly. Kevin does an amazing job communicating all the work he is doing before, during and after cleanings and any other work needed. Kendra at the front desk was great to deal with as well. I highly recommend Northfield Family Dental!